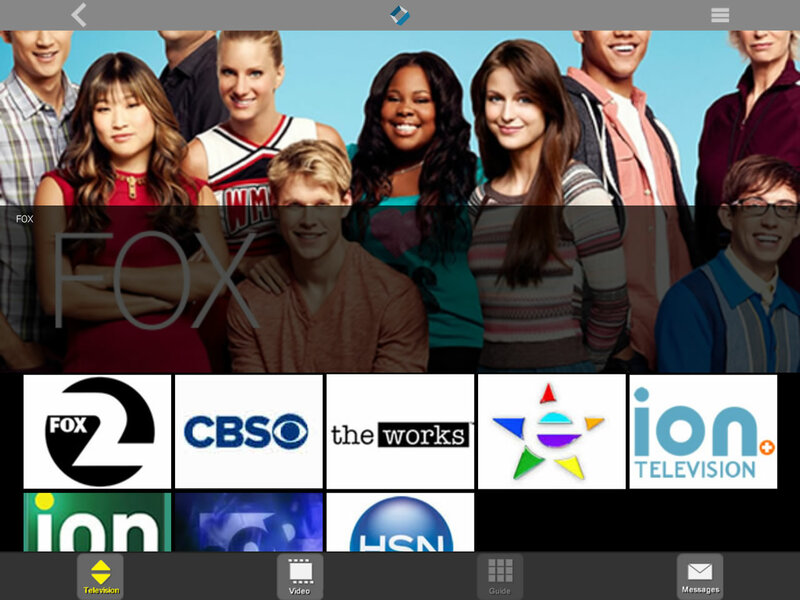 IMX 1101 Android Smart Phone Tablet IPTV Player - MatrixStream Technologies, Inc. The MX 1101 Android player allows viewers with Android smartphones and tablets to watch live TV and VOD instantly. Viewers have complete access to IPTV packages they subscribed to. Operators can enhance their IPTV services by offering multi-screen streaming on IP set top boxes, PC players, smartphones, and mobile tablets. MatrixStream’s IPTV platform is optimized to stream videos to multiple devices with different screen sizes. Once an Android device is connected to the backend, the backend can identify the device and stream the video optimized for that device. The MX 1101 Android player fully supports live TV, VOD, and videos recorded using MatrixStream‘s MDVR (Multi-Screen Digital Video Recorder) feature. Both Android smartphones and tablets can access the EPG using an optimize user interface specifically designed for the Android OS. Each viewer can access live TV, VOD, and MDVR EPG. Parental controls are enabled on Android devices. When a change to a parental control is made, it becomes immediately effective on all the devices whether it is PC, STB, or mobile viewers. The MX 1101 Android player supports adaptive streaming. Based on each viewer’s available bandwidth, IMX streaming servers will optimize the viewing quality for that viewer. When a viewer has higher available bandwidth, a higher-quality video is provided as opposed to a viewer with a lower bandwidth. The entire IPTV system is optimized to give each viewer the best viewing experience based on available bandwidth. The MX 1101 Android player is fully integrated with the entire MatrixStream IPTV ecosystem, enabling seamless access for viewers. IPTV viewers can watch any video, whether on live TV channels or VOD, on devices from large HDTVs, PCs, smartphones, and tablets. Management – MX 1100 PC players are managed by IMX M2200 middleware servers. 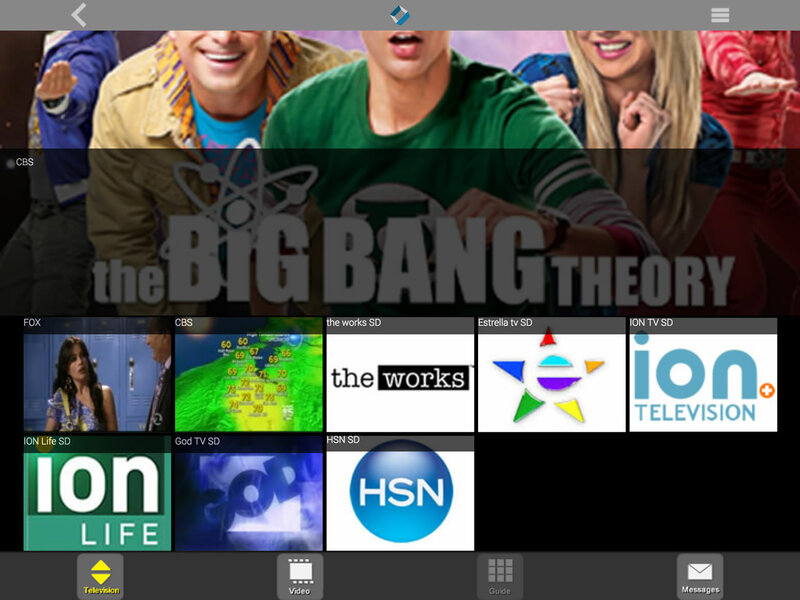 Operators manage all aspects of the IPTV system and the PC players through the Web-based management interface. Authentication – Authentication including user password login. Membership database using localDB SQL or remoteDB SQL support. Automatic denial of user sharing of accounts. User logs are saved in XML format for futher data mining and management. Electronic Program Guide – The EPG gude is cached locally on the client to reduce traffic to the server. EPG guide is updated automatically. Any EPG update is real-time and controlled by the IMX M2200 middleware servers. Multilingual Support – The IMX 1100 PC player has built-in multilingual support. All the menus on the EPG can easily be changed to another language, including full double-byte support for languages such as Japanese or Chinese. Content Security – The MX 1100 PC viewer supports the built-in MatrixCrypt encryption protocol. MX 1100 also supports Windows Media DRM. In addition, the MX 1100 is capable of supporting other 3rd party DRM system with additional NRE fee. bandwidth available. For example, a 500 kbps video should have at least 1.5 mbps of bandwidth available. Server Support – The MX 1100 PC player works seamlessly with rest of the IMX IPTV servers. MX 1100 works with IMX M2200 middleware servers. MX 1100 supports IMX i2410/X1i and IMX v2420/X1v MatrixCast streaming servers. The MX 1100 is fully capable of receiving live TV streaming from IPTV Processors such as the IMX e4090. Video/Audio Codec Support – The MX 1100 player supports the following H.264, MPEG 4 Part 10, and HEVC video codec and AC3/AAC multichannel 5.1 digital sound via MatrixCast streaming protocol. Additionally, the MX 1100 can support other video and audio codecs such as the Windows Media codec that has been installed on the PC. Firewall Friendly – The MX 1100 is firewall-friendly. Please make sure the following ports are open: Port 80, Port 8080, and Port 7139. Distance Learning – Teachers can offer students live video learning or on-demand educational videos. n Ethnic Content Foreign-born nationals can watch movies and news from their countries anywhere right over the Internet. The IMX 1101 Android player is fully customizable to fit each provider’s unique requirements. We can implement your own logo right on the player and deploy it to the Google Playstore for you. This way, you will have your own branded Android player where your customers can download and install right from the Google Play store. Please note you must contact our sales team to get a demo test account before you can use the MatrixStream player on the Google Play Store.